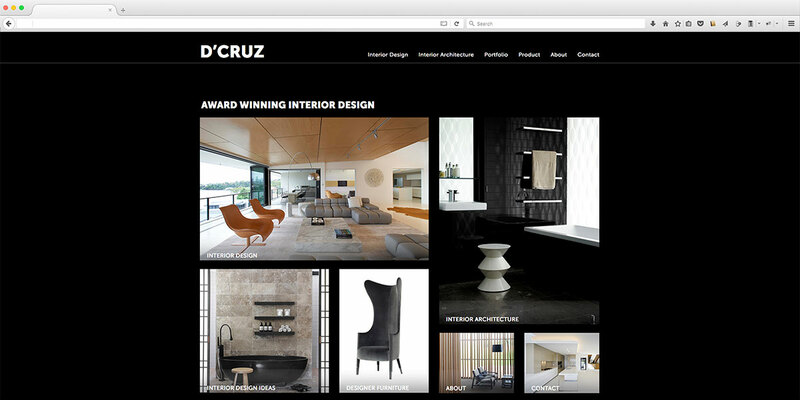 Andrea is an award winning interior designer. 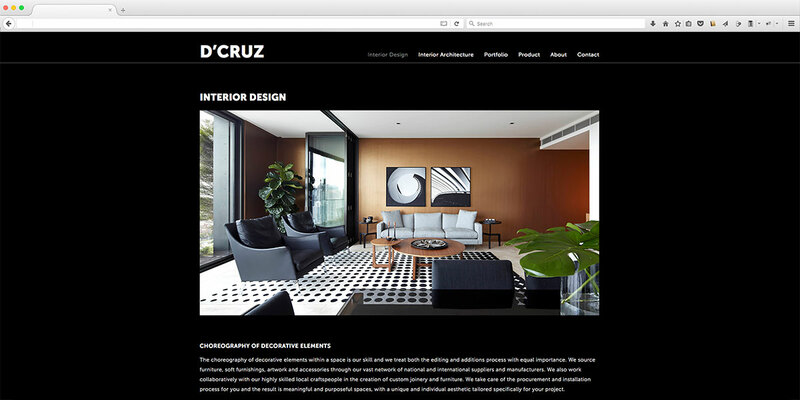 Her expertise extends to the high-end residential market, hotels and commercial projects. 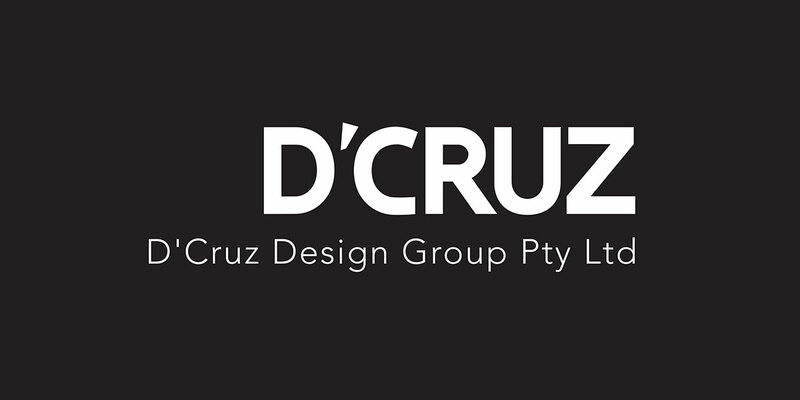 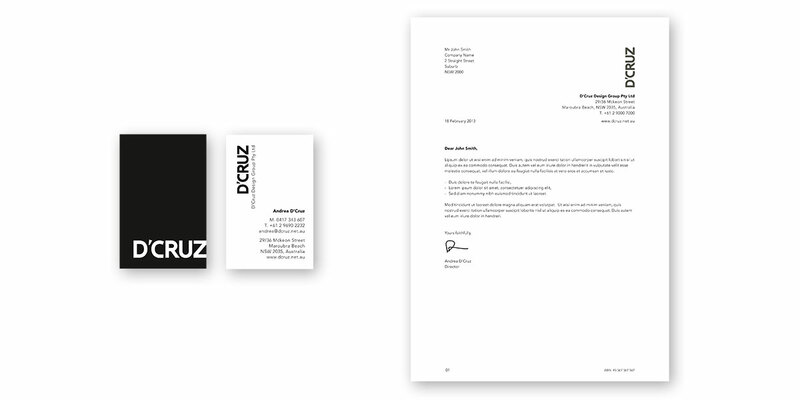 Previously a joint partner at RLD she started D’Cruz Design Group in 2013 and asked me to create a sharp looking identity and website to reflect her devotion to detail.